The customized program offers a unique pathway for students with special art talents to enter their dream colleges and universities in North America. By catering for the students’ specific needs for fine arts, music, dance and other art programs, the program aims to enhance their practical art skills and provide holistic, professional support throughout their academic journey at Dewey. 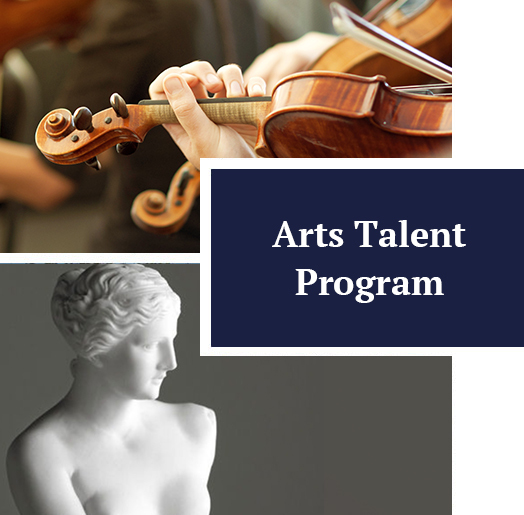 This program is a perfect match for students with art talents who aspire to advance their art pursuits in North American post-secondary institutions. It leverages the flexible North American academic system, and empowers the students to transcend the confines of a single program. A wide array of “combo” programs such as music and business, or painting and computer, etc. enables the students to obtain dual diplomas and degrees, which not only helps to nurture their unique art talents, but also broaden their academic spectrum and secure a brighter future. Program students can apply to any Canadian colleges and universities including, but are not limited to, Faculty of Music of University of Toronto, Faculty of Art of Western University, or partnership institutions such as The University of Winnipeg, etc. Program curriculum includes language enhancement courses, high school credit courses, AP courses and art courses. In addition, it also offers abundant theatre performance and gallery practicum opportunities.